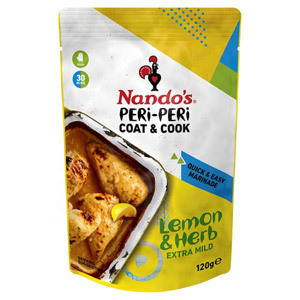 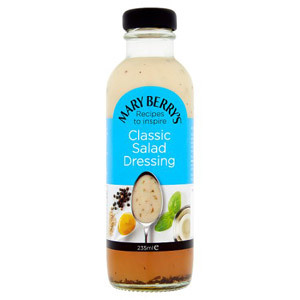 If you yearn to be a bit more adventurous when it comes to adding that finishing touch to your salads, perhaps it's time to browse our extensive range of dressings and marinades? 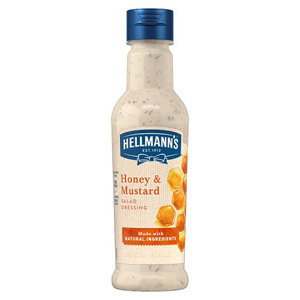 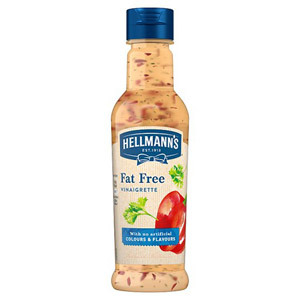 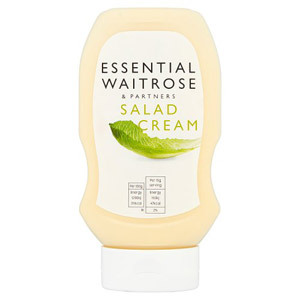 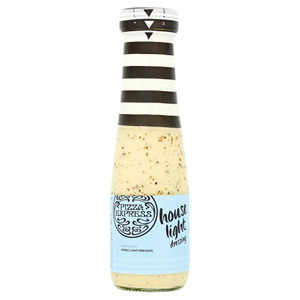 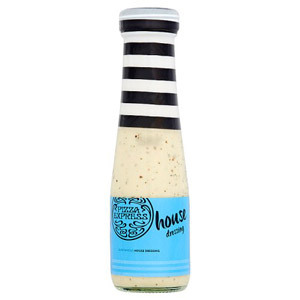 We stock a mind-boggling range of salad dressings, all of which will offer you a delicious - and invariably healthier - alternative to the traditional salad creams and mayonnaises you may have become overly accustomed to. 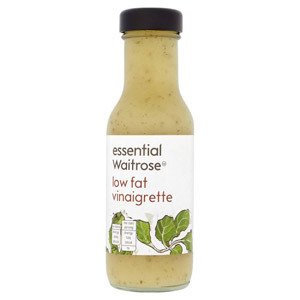 Our selection includes a number of low-fat vinaigrettes, as well as some delicious balsamic vinegars for that classic Italian flavour. 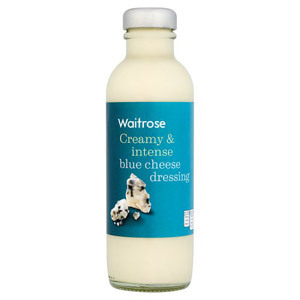 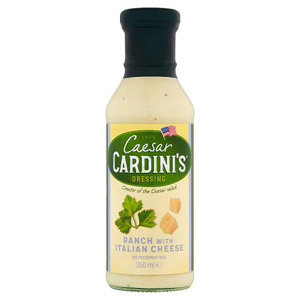 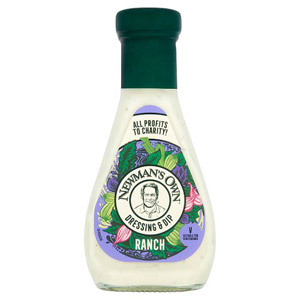 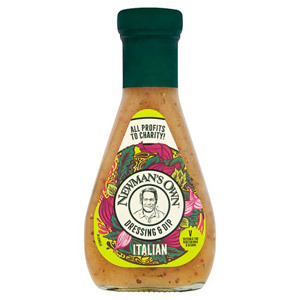 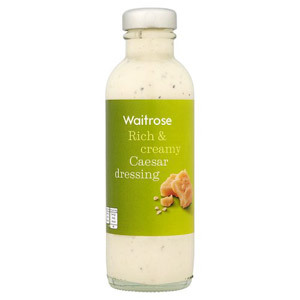 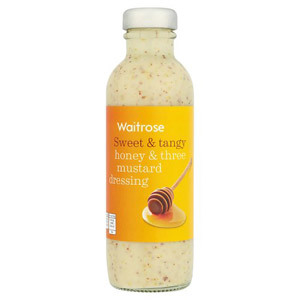 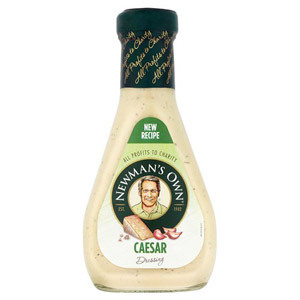 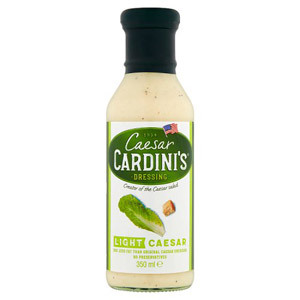 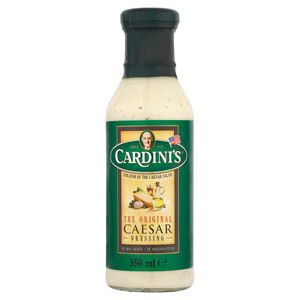 Other dressings in our range include Thousand Island, Ranch, Pesto and Caesar - there really is something for everyone! 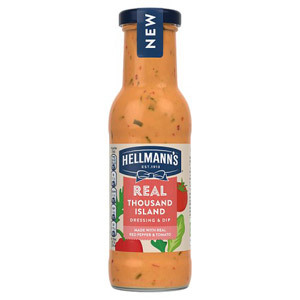 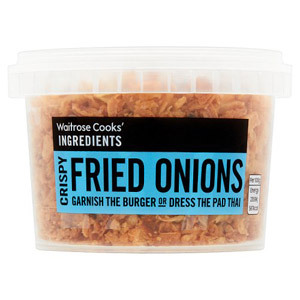 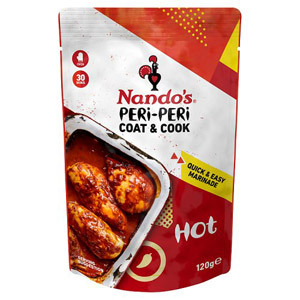 These products are also perfect for food-lovers who simply don't have the time, inclination or ability to create their own dressing from scratch; simply rustle up the salad of your choice, open the jar and away you go!